Suwanee spray foam insulation is liquid polyurethane that dries into a tough foam consistency over a surface. Because it’s liquid, it can fill in tiny cracks and holes that fiberglass can’t protect. Consider the advantage of going green with brand new cellulose insulation! There’s plenty of ways you can improve your environmental consciousness, and one of those is switching to cellulose insulation. This form of insulation is built from recycled materials and is the perfect choice for your new home if you want exceptional insulation that is 100% biodegradable and safe! Going the traditional route of fiberglass insulation is never a bad idea if you are looking for superior energy savings at an affordable price. 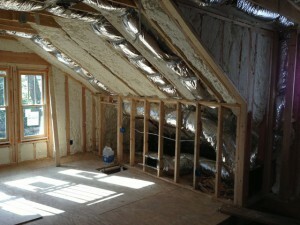 We are well versed in all forms of insulation including traditional fiberglass insulation. Though it lacks some of the benefits of the newer insulation technologies, it still offers exceptional results and is one of the most used methods of providing home insulation for a reason! 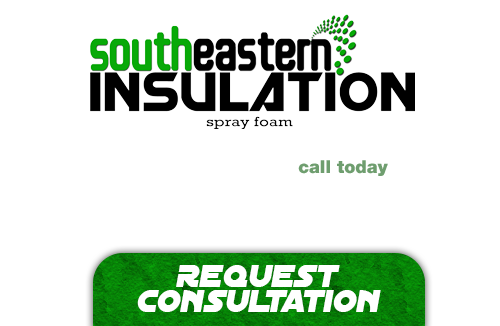 If you’re looking for a professional Suwanee Spray Foam Contractor, then give us a call today at 678-561-FOAM (678-561-3626) or complete our request estimate form.